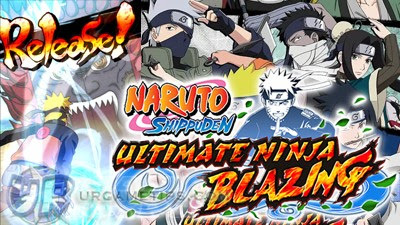 Here's a list of 5* Star Ninjas with their tier rank, stats and skill sets, that you can currently find in the Android and iOS mobile game: NARUTO SHIPPUDEN: Ultimate Ninja Blazing. - Can be upgraded up to Lvl 70, but some selected ninjas can be Limit Broken to reach Lvl 100. - Raid Characters: Ninjas that can be farmed from Emergency Missions limited events. - NOTE: 5* ninjas that can be upgraded to 6* will be removed from here and transferred to the 6* ninjas tier list section. Basic Info Range: Mid; Raid Character; Limit Break Capable! HP STR Buddy Skill Reduces the chance of your attack being reduced by 20% (Not Field Skills). HP STR Buddy Skill Boosts critical rate by 2x. Field Skill Reduces the chance of receiving slip damage by 15%-20% (Not Field Skills). HP STR Buddy Skill Reduces the chance of receiving slip damage by 20% (Not Field Skills). HP STR Buddy Skill Reduces damage by 10%. Field Skill Reduces an enemy's chance to counter by 10%-20%. 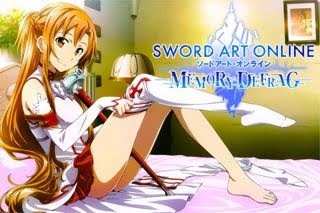 Basic Info Range: Short; Phantom Castle Reward; Limit Break Capable! Field Skill Reduce an enemy's chance to counter with a substitution by 10%-15%. Basic Info Range: Short; Raid Character; Limit Break Capable! HP STR Buddy Skill Reduces Wisdom-elemental damage by 25%.